Joining God’s larger plan of healing and transformation. Maybe you are here because you feel desperate. You need relief. You need hope. Maybe, as a Christian, you want to believe that God is at work in His people, and you want to be obedient but you are struggling to make sense of this life. I would like to encourage you, you are not alone. We all, at times, can benefit from walking with a special companion on this journey; someone who is not part of our everyday life, who has skills and experience to bring us insight and comfort. Sometimes our families, friends and the folks at church don't feel like a safe place to turn. My desire is to provide a space for understanding, healing, and hope so that individuals can begin to experience who they are, who God is, and the beauty of their story. This website was created for those who have questions specifically about my approach to Christian Counseling. 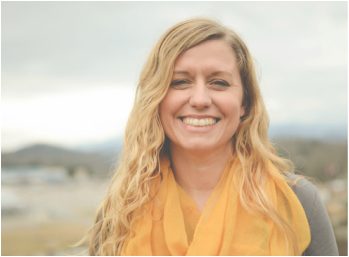 I, Katie Dewhurst, am committed to offering the highest quality clinical services to all whom I serve, regardless of religion or whether the person receiving assistance is seeking specialized counseling from a Christian perspective. I gladly welcome all.